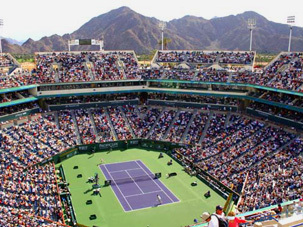 The tournament, which starts in just a few weeks is the premiere pro tennis event on the west coast of the United States. It attracts players and spectators from around the world. Stay tuned for even more photos and articles this year.